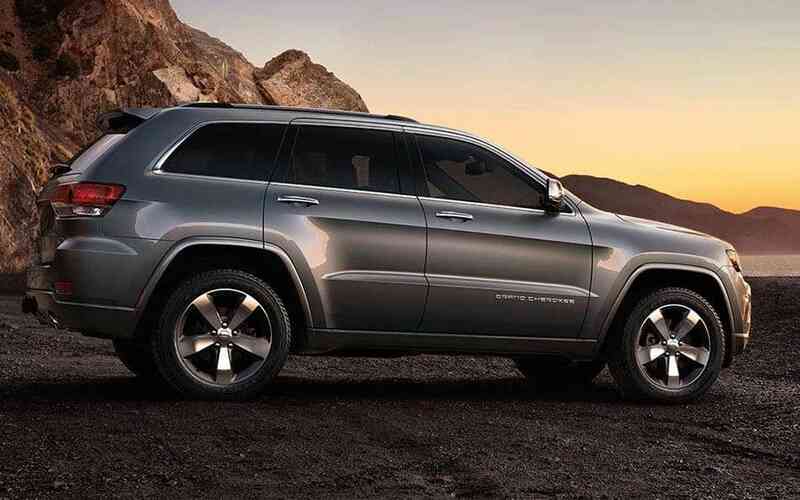 The best of Dodge Chrysler Jeep RAM's models can be found in our inventory at Ada Dodge Chrysler Jeep RAM. We know people in Shawnee deserve the best, and we hope you'll give us the opportunity to provide you with it. Shawnee is located Pottawatomie County and it is part of the Oklahoma City-Shawnee Combined Statistical Area. The town has convenient access to Interstate 40 and is around 45 minutes east of downtown Oklahoma City. Shawnee is 112 miles from the McClellan-Kerr Arkansas River Navigation System; this provides shipping barge access to the Gulf of Mexico. The City of Shawnee was officially founded in 1895. If you're living in the Shawnee area and have been wanting to upgrade your vehicle, then please consider stopping by our website for a wide variety of new and used Dodge Chrysler Jeep RAM autos. Whether it's for a large or small family, or just for yourself, we're sure to have something on hand that can fit your tastes. Are you shopping around Oklahoma for a used car? Ada Dodge Chrysler Jeep RAM is the only stop you need to make. With a wide variety of low-priced, high-quality vehicles, we are certain that we can find a used car that suits your tastes. We have the tools, information, and professional help you'll need to determine a loan or lease that works for you. Even if you don't have perfect credit, we have professionals on staff that can aid anyone in Oklahoma get a loan or lease that fits within their budget. When we receive the application, we'll look it over and one of our friendly staff will contact you as soon as possible. With years of training, our skilled service personnel have what it takes to diagnose any problem on your Dodge Chrysler Jeep RAM vehicle. Our resourceful staff will assist you in locating even hard-to-find car parts and accessories. If you'd like to schedule an appointment to bring your vehicle in you can do so by creating a vehicle service appointment here on our site.